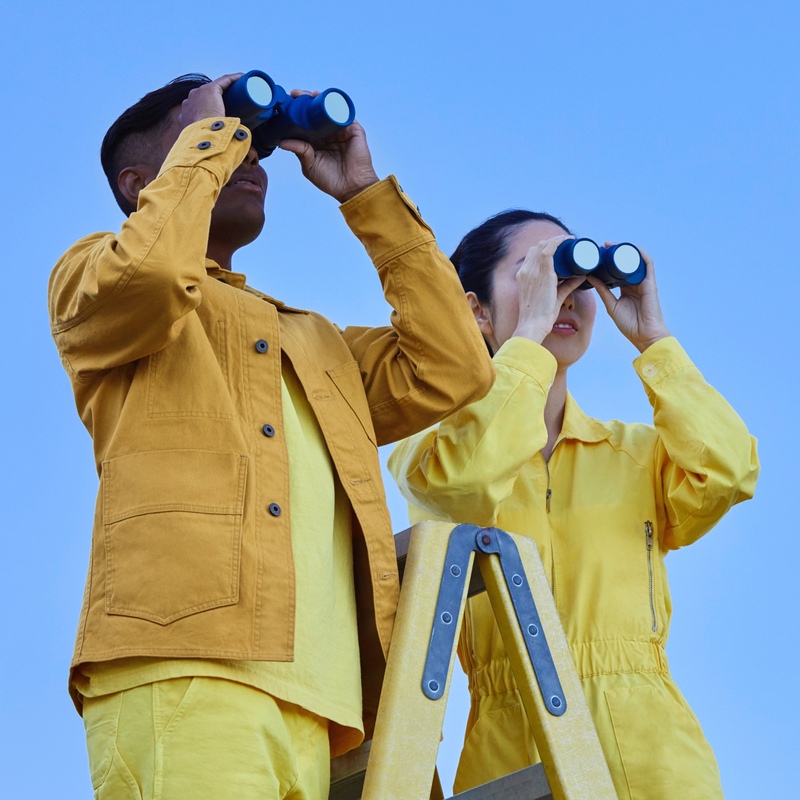 Teams of all sizes—from leather products maker Tanner Goods to travel giant Expedia—are working better together with Dropbox. 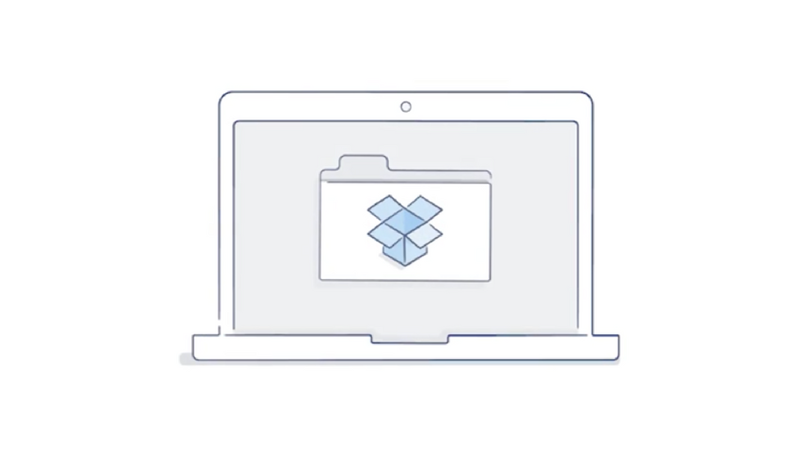 Dropbox Business makes it easy to keep your company data safe and monitor user activity. 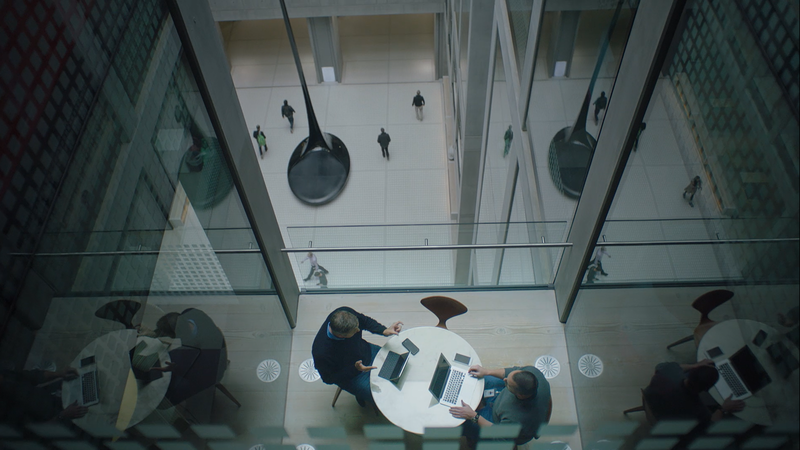 Securely access and share your most important content at work. 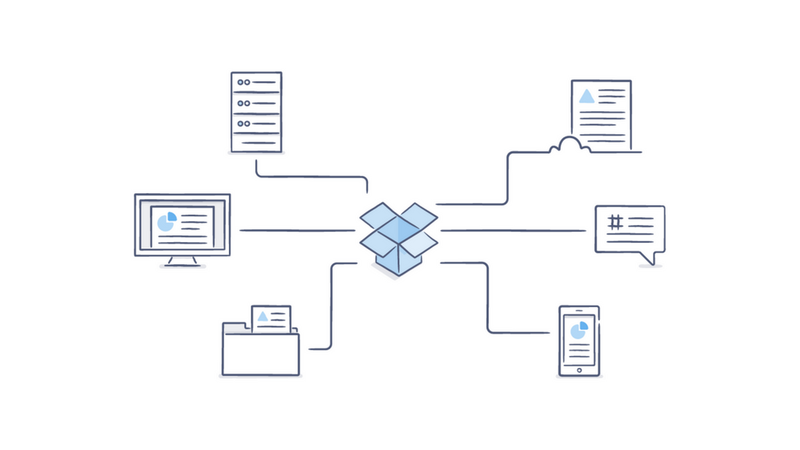 What will your team do with Dropbox?